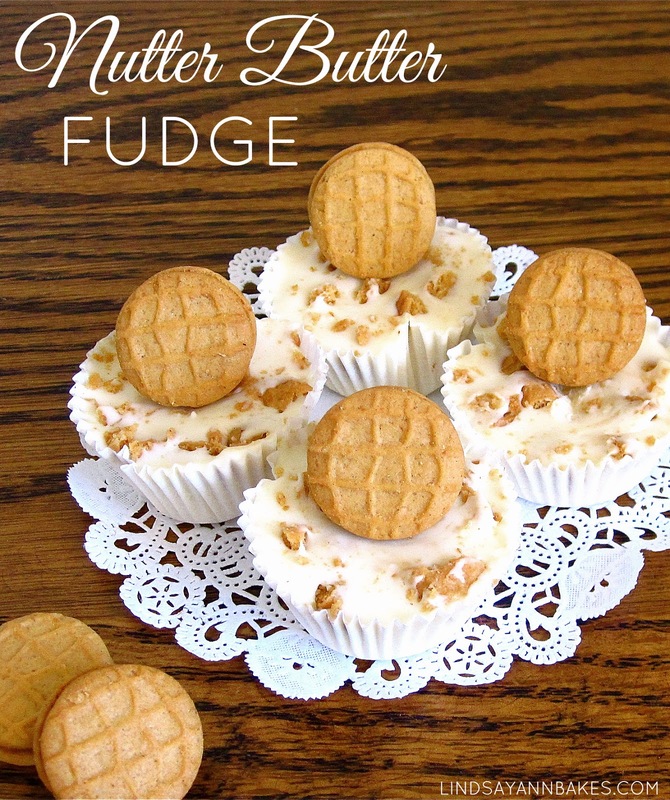 Creamy, smooth white chocolate peanut buttery fudge, studded with chunks of peanut butter sandwich cookies for a crunchy texture in each bite. 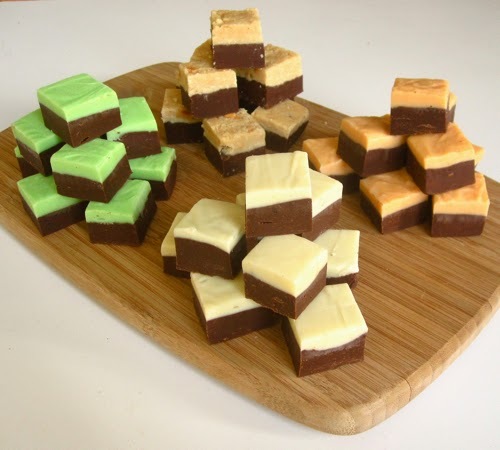 These little fudge bites are so easy to make and so versatile. You can even make these with milk or dark chocolate if you prefer! Made in a mini cupcake pan, these little fudge bites are the perfect treat. 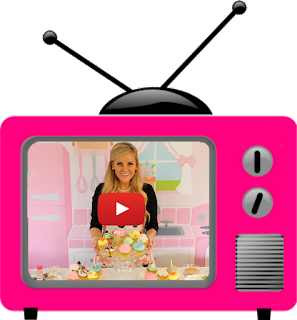 Line an 8-inch square pan with wax paper that extends over the edges for easy removal or line a mini cupcake pan with baking cups. Heat chocolate, sweetened condensed milk, and peanut butter in the top of a double boiler or microwave until all of the chocolate is almost melted. Remove from heat and stir until smooth and completely melted. Stir in vanilla extract and immediately spread evenly into prepared pan or spoon into cupcake pan, pressing fudge down into pan. Chill in the refrigerator for 2 hours or until firm. Serve and enjoy.